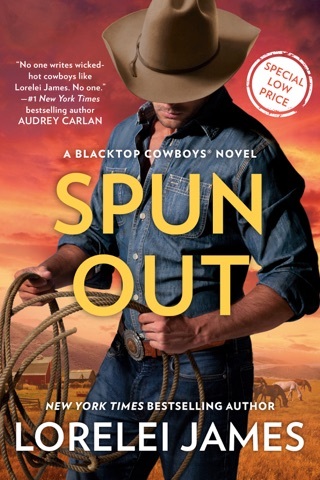 This is my new favorite in the Blacktop Cowboys series! I’m a sucker for enemies to lovers story lines and add in the slow burn Ike and Riss have and there’s honestly not much I didn’t love about the book. Riss is a rough around the edges tough woman who is firercly independent. I absolutely loved how different she was the standard heroine!! I also really enjoyed seeing her softer side once those rough layers started being pulled back. Not one thing I would change about Riss’ character! Ike on the other hand made me want to scream and shake him. Which I will admit in the end did endear him to me more than I anticipated early on in the story. He’s a strange mix of indesisive, stubborn, alpha cowboy who gets massively taken advantage of by his sisters for a while. 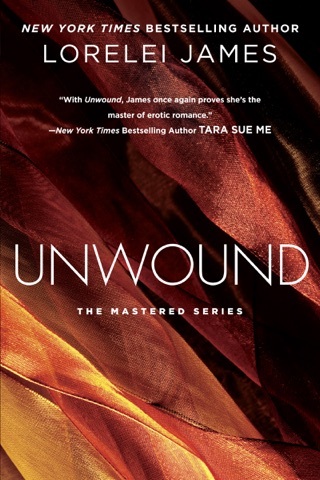 Obviously I enjoyed this book and if you like atypical heroines or stories with slow burn or enemies to lovers books then you have to read this one!! Words fail me. I’m so glad that Lorelei has a new book and she hasn’t lost her touch. I loved Riss and Ike’s story! I wasn’t sure how she was going to get me so involved in their lives that I didn’t want to quit reading. The only problem with being finished is that I didn’t have another of her books to look forward to reading. Even though both Riss and Ike have been featured in other stories, I really never gave them much thought. Boy, what was I missing (will have to reread previous books to see if I missed the sparks they gave out). 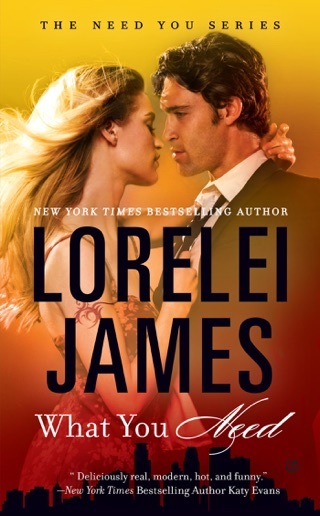 Lorelei is one of my “have to read” authors and she still hits the mark with this one. She is one of the authors that I always recommend. Her writing remains consistently good. You really feel as if you know her characters and that they are real, flaws and all. 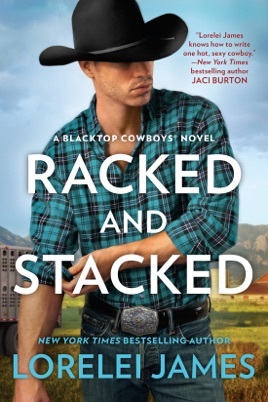 The next story in the Blacktop Cowboys series...Ike and Rissa have been frenemies for years. With their two best friends getting married, they have to come to some kind of truce to get through the wedding. No problem, right? Wrong! A small truce leads to big trouble. When they find themselves in need of each other’s help, that truce leads to true love. But can a stubborn, tomboy woman really fall in love with a headstrong, confirmed bachelor? Another awesome story by Lorelei James. Read the rest of the series if you haven’t already.